Capital City Electrical specialise in all aspects of domestic and commercial lighting design and installation. From first concept to the finishing touches we know how to use the latest technology to create the exact lighting effect you desire, in the most cost effective way. We understand that well designed lighting is essential for creating the right ambience and mood. This is as true in a commercial setting as it is in the home. We will listen to your ideas and aspirations as well as offering alternative suggestions and options that you may not have considered. We will do everything we can to make your vision become a reality. The correct lighting can have a big impact on a business. 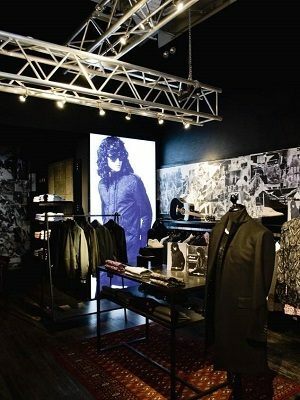 It can be used to draw customers in, make a shop feel welcoming and present merchandise in the most appealing way. There are many different styles of commercial lighting: urban, intimate, traditional, relaxing, impact. We are experienced commercial electrical contractors and have installed lighting in many different types of businesses. 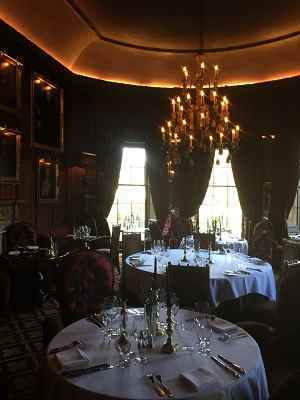 Some of our recent projects include Pretty Green and Prestonfield House Hotel, shown below. We will work with you to design and install lighting that is exactly right for your particular business. Using the latest technology, our lighting installations can transform your home into beautiful lit spaces. The correct lighting can add a touch of glamour to your staircase or indulgent luxury to your bathroom. Ceiling, under cabinet and floor lighting can all be fitted to create different moods in your kitchen for day or night and chandeliers always add a touch of extravagance when installed in a bedroom or living room. LED lighting is transforming the way we light our homes and businesses. Although the technology has been available for a number of years it is only recently that the price has come down enough to make it an affordable option. It is now seen as the greenest, safest, more energy efficient way to light a property. Thanks to its outstanding energy efficiency LEDs can also dramatically reduce lighting costs by up to 90%. Upgrading lighting to use LED technology is an easy way for homes and business to save both money and energy. 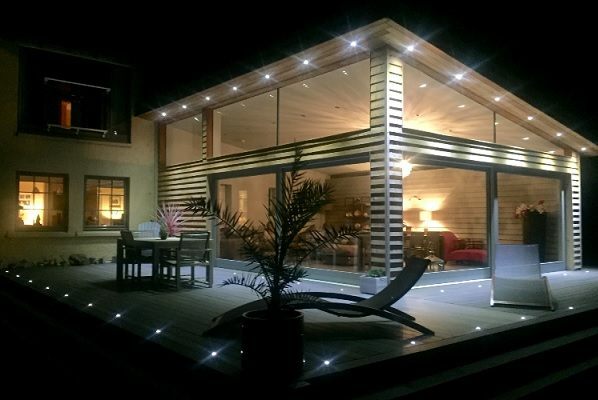 As well as preventing accidents and acting as a deterrent to burglars, well chosen, carefully positioned exterior lighting can enhance the beauty of your home. Good security lighting can act as an effective deterrent for intruders. It can also improve safety for staff and visitors arriving or leaving work when dark. Positioned correctly good security lighting can also improve the effectiveness of CCTV cameras. Capital City Electrical are NIC EIC approved electrical contractors in Edinburgh. If you would like to find out more about our lighting installation service, please get in touch. We look forward to hearing from you.